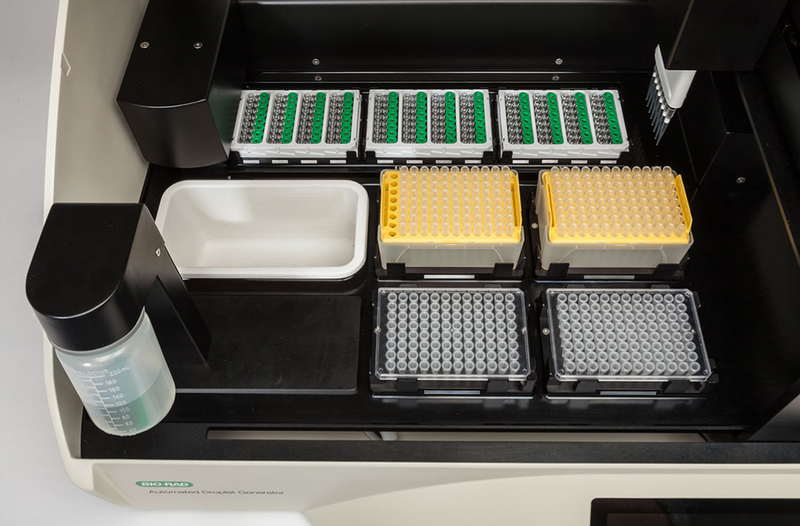 The automated droplet generator, part of the Bio-Rad QX200 PCR System, simplifies the workflow in the research lab enabling generation of droplets for 96 samples in less than 30 minutes. Using the AutoDG System, researchers can minimize hands-on time and eliminate user-to-user variability. The QX200 PCR System was recently awarded the SelectScience Scientists' Choice Award for Best New Life Science Product. Compass worked with the internal development team creating a variety of design alternatives for the product appearance. We interviewed users to better understand the key elements of the design to make their job easier and more efficient.